Al Brown has generously donated one of his fabulous cook books. 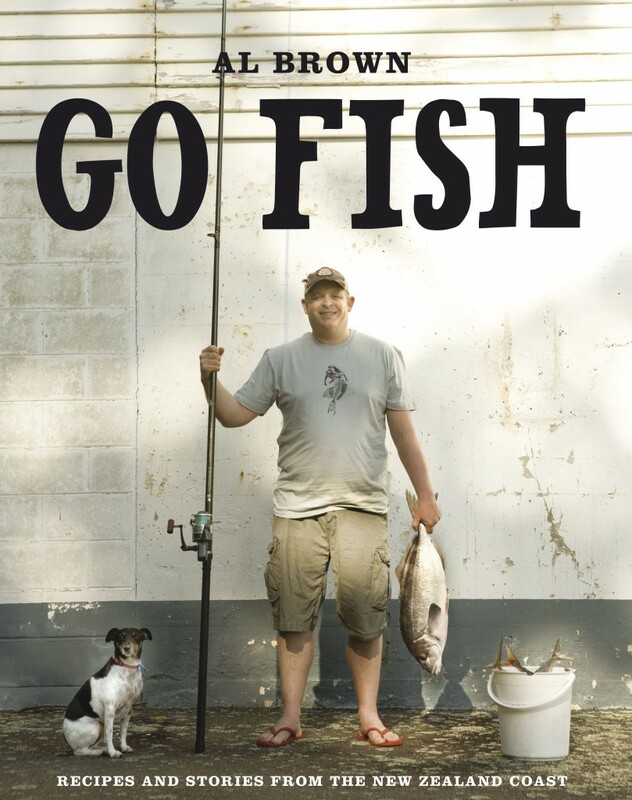 Go Fish combines Al’s two great passions – cooking and fishing – and brings you more than 100 exceptional fish and shellfish recipes. Winners will receive a copy of Go Fish signed personally by Al.